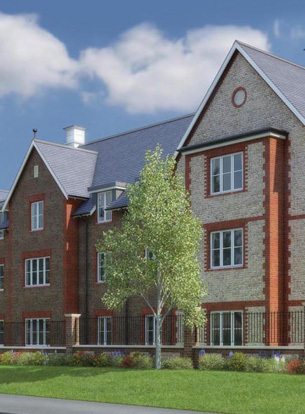 Bourne View, our newest home, opened in March 2019. 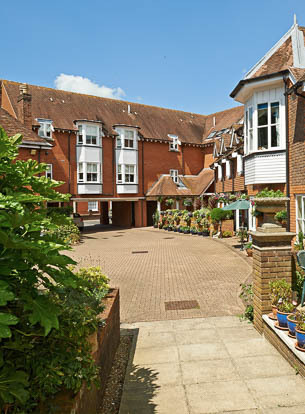 Following the successful Colten Care model, Bourne View provides exceptional standards of nursing, assisted and residential care, under the expertise of the Colten experienced management team. 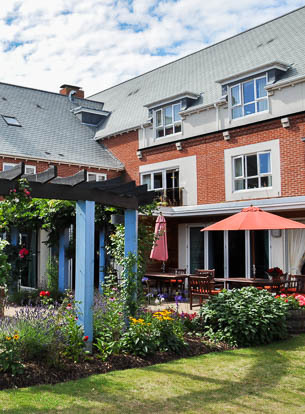 Please click here to visit the Bourne View website. Thank you for all the loving care for our relative - we have been so blessed by you all. 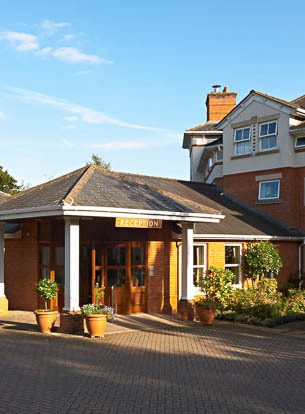 Our residents’ opinions matter, and we work with Carehome.co.uk, the UK care home sector’s largest independent care home website to share their feedback and the feedback of their friends and family. 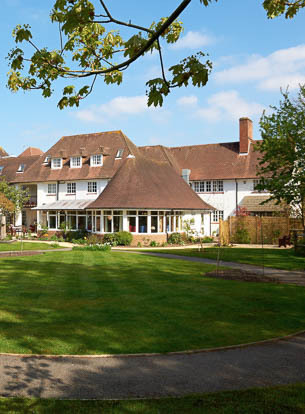 We are delighted to have an average score of 9.8/10 across all our care homes. 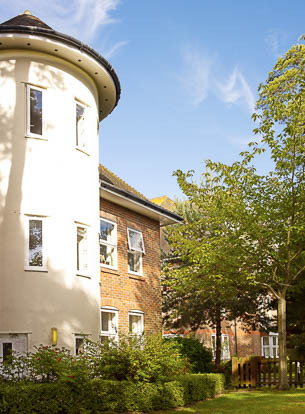 With 20 homes in Hampshire, Dorset, Wiltshire and West Sussex, it is the combined feedback from all reviews that has given Colten Care such an impressive average score. 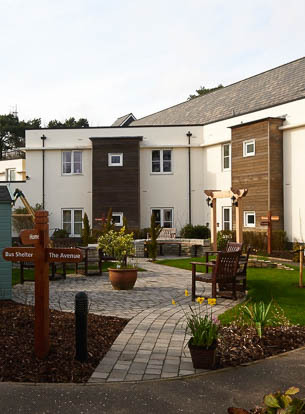 Each of our homes has a page within this site, on which you will find independent home reviews, provided by residents and their relatives, for the purpose of helping those people choosing a care home. 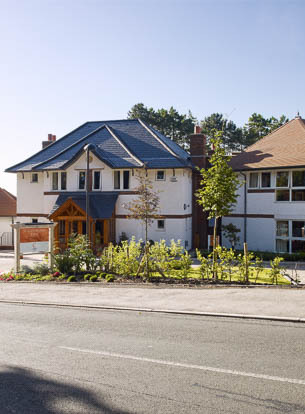 Our friendly residential care is a non-nurse led service, enabling you to live as independently as possible. We attend to your individual wishes so you can focus on enjoyment without worrying about issues that can become difficult in later life. We give access to nurses who can cater for many complex conditions within the comfort and relaxing environment of the home. Our nursing capability ensures you are continually in safe hands with full respect for your dignity and privacy. 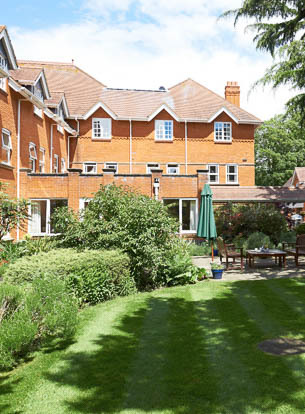 We have a deep understanding of dementia and extensive experience caring for families affected. 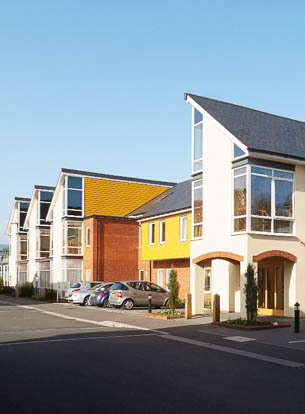 We build our homes and train our team to provide the breadth of capability to create a safe, comfortable and stimulating environment. 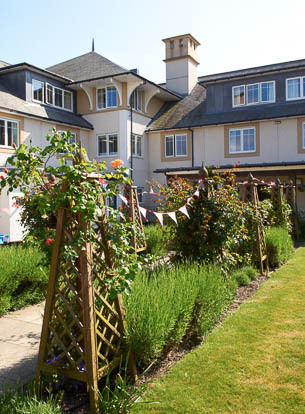 The same care enjoyed by our long-term residents is also available as a short-term option. 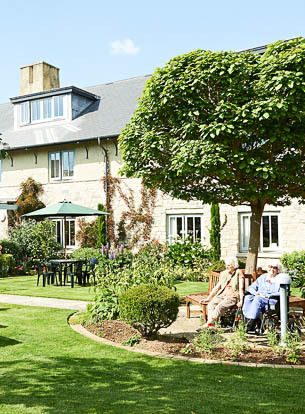 For example, you may want the chance to relax and recuperate after a hospital stay or you or your carer may simply want a break from the daily routine. 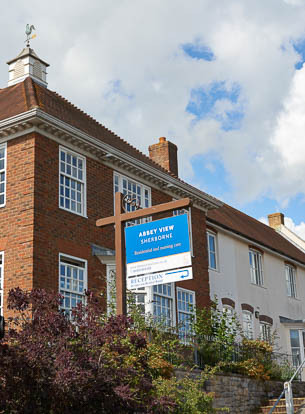 Bourne View Official Open Day success! 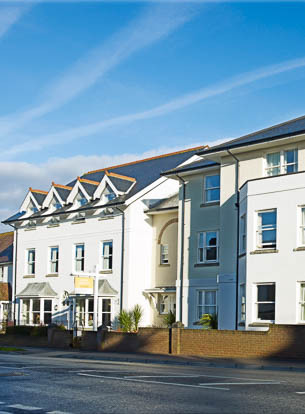 On Thursday 11th April we officially opened Bourne View for visiting professionals and the communities of Bournemouth and Poole. 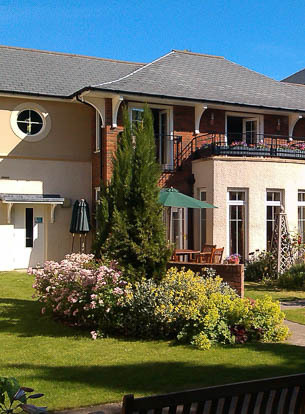 We are committed to producing short films that help people understand what life in a Colten Care home might be like. Some of the films are designed to be educational - helping answer questions you might have. We have also created films with staff explaining what it's like to work for our company. 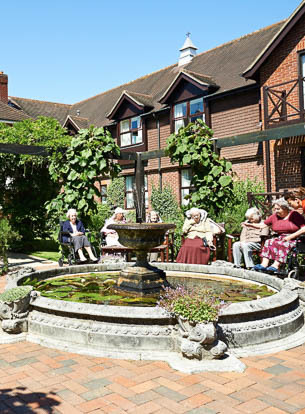 More recently we have been bringing our new stories to life, showing our commitment to our residents. 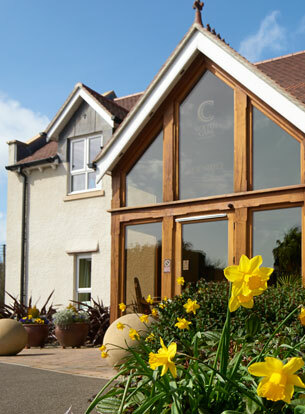 Colten Care is a family-owned care home operator established for over 30 years. 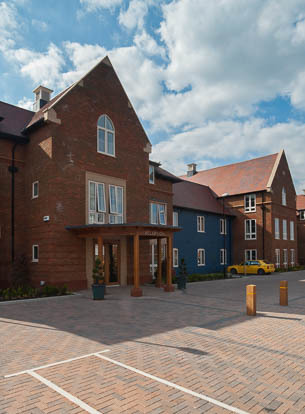 We design, build, own and run care homes across the South of England, each with individual character and consistently high standards of comfort. 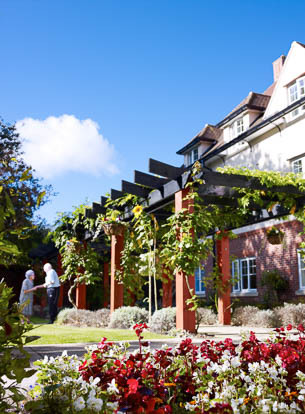 Our well trained teams set the very highest standards of residential, nursing and dementia care including in-house catering and activities. Here is a short film that shows how Colten Care brings our five values to life each day in our homes. This film showcases residents and relatives discussing their experiences as well as testimonials. We produce two regular publications for the benefit of residents, relatives and professionals associated with our homes. We value what our residents and relatives think and say about us. We receive many hundreds of compliments across our homes, thanking the staff for their warmth, care, empathy, and understanding. On our testimonials page we have posted some excerpts from what residents and their families tell us. We have put the most recent first and you can filter your search by choosing a specific home. For further reassurance, the full content of each letter is kept in ‘compliments books’ available at the relevant home for you to review at any time. 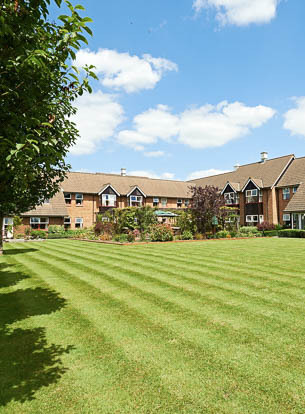 "Residents are at the heart of everything we do." An article by Mark Aitchison, Chief Executive of Colten Care.